Amazon.com Price: $15.00 (as of 02/04/2019 14:00 PST- Details)	& FREE Shipping. 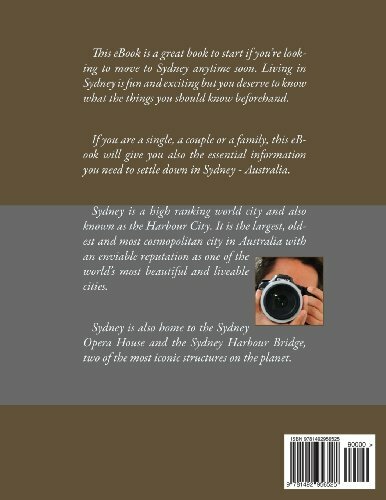 This book is a great one to start if you’re looking to move to Sydney anytime soon. Living in Sydney is fun and exciting but you deserve to know what the things you should know beforehand. 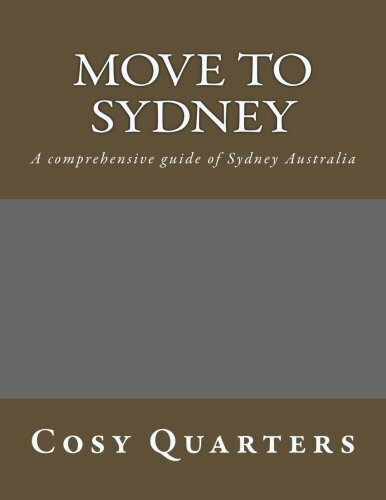 If you are a single, a couple or a family, this book will give you also the essential information you need to settle down in Sydney – Australia. Sydney is a high ranking world city and also known as the Harbour City. It is the largest, oldest and most cosmopolitan city in Australia with an enviable reputation as one of the world’s most beautiful and liveable cities. Sydney is also home to the Sydney Opera House and the Sydney Harbour Bridge, two of the most iconic structures on the planet.